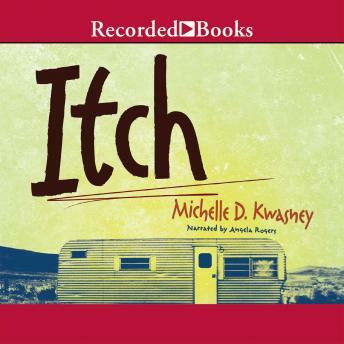 Book Sense Pick author Michelle D. Kwasney delivers this compelling coming-of-age story about a sixth-grade girl who struggles with the swirling effects of change on her family and friendships. It's 1968, and "Itch" Colchester loves everything about her home in rural Florida. But she especially loves Gramps-with his quiet wisdom and loving understanding. That's why it hurts so much when Gram finds him dead one morning. It also hurts to leave the piney woods of Beaver Creek for a double-wide trailer in Cousin Effie's small town Ohio.